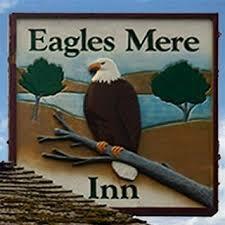 We are once again going to Historic Eagles Mere for our 2019 Quilt Retreats. Call now, as space is limited, to reserve your spot or to get on our wait list. You won’t want to miss these retreats. Lancaster Quilt Show at the Double Tree Resort. New Location – same great show! Once again we will be vending at the Double Tree Resort in Lancaster, PA. This year’s new addition…3yd Quilt Bundles. Come and see all we have to offer! The Shop will be closed April 21, in observance of Easter Sunday. 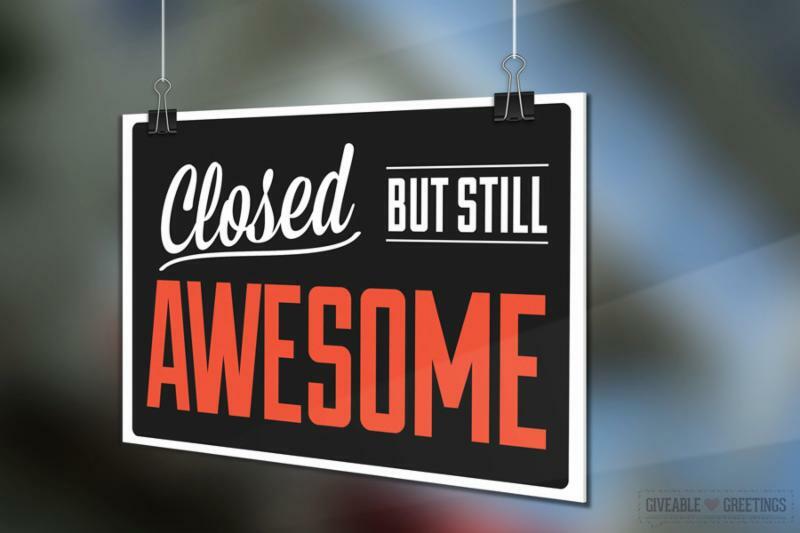 The Shop will be closed May 12th, Mother's Day.